← What are ten things you still want to learn? 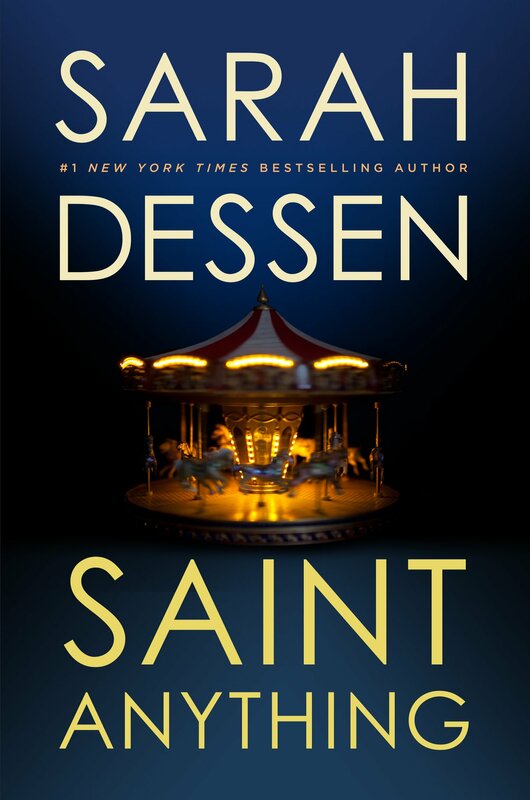 I just finished Saint Anything – Sarah Dessen is my hero. That book had me crying. I also want to check out “I Capture the Castle” now! I remember really liking The Language of Flowers but can’t remember it all now! 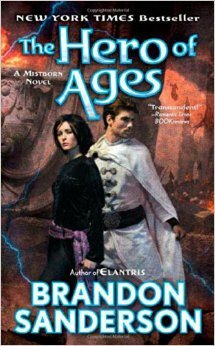 Our bookclub is reading it this month (on my suggestion) so I’m hoping it was a good pick :) I’m almost through the Mistborn trilogy probably 100 pages from the end – no idea why I didn’t finish it! I enjoyed it but lost steam at the end! Definitely something I need to finish this summer!